The Shiseido Pureness Oil Control Blotting Paper (100 Sheets) will absorb excess oil to leave your skin with a shine-free, matte appearance. 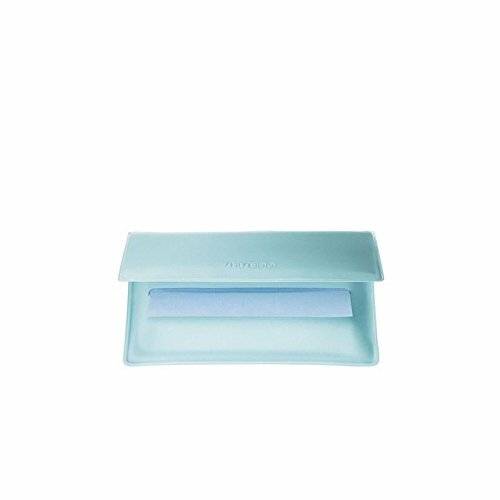 Perfect for popping in your bag for on-the-go touch-ups, the powder-coated oil blotting papers will help your makeup to last longer. - L.M.